The King Kamehameha Golf Club is a premiere private 18-hole golf course on the island of Maui, Hawaii. The club's 74,000 sq.ft. 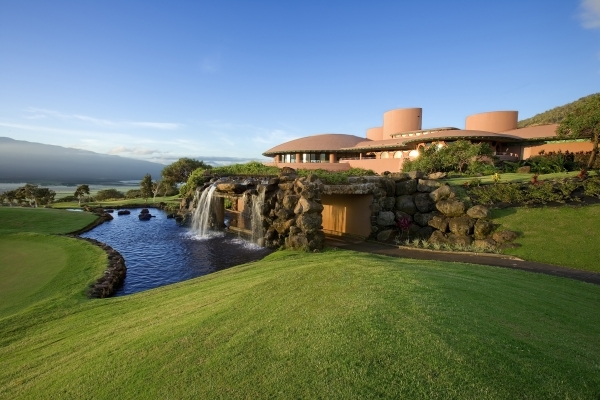 clubhouse is designed by Frank Lloyd Wright and sits at 750 feet above sea level offering Haleakala, as well as bi-coastal ocean views. The golf club was named to honor the greatest king in the history of the Hawaiian Islands. The unification of the islands into a peaceful and prosperous kingdom has become his legacy, and our inspiration to honor the culture of Hawai‘i and foster an awareness of the ‘aina (land) and its malama ‘aina (native resources). You will be welcomed with aloha . . . Hawaiian heart and soul. If you are interested in more information about becoming a member at our storied golf club please contact our Director of Membership, Mr. Rick Castillo, PGA.